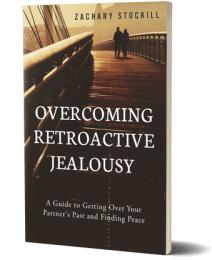 The following article contains excerpts from my guidebook, Overcoming Retroactive Jealousy: A Guide to Getting Over Your Partner’s Past and Finding Peace. THE TERM RETROACTIVE JEALOUSY, or what is also referred to as “retrospective jealousy” and “retrograde jealousy,” refers to painful thoughts and curiosity regarding a partner’s past relationships and/or sexual history. Some people are troubled by the fact that their partner went through a “promiscuous phase” involving multiple lovers. Some people are troubled by the fact that their partner engaged in different types of sexual behaviour, or had more sexual partners than themselves. Some people are troubled by the fact that their partner was once deeply in love and committed to another person. Some people are troubled by the fact that their partner once kissed another boy in the seventh grade (I’m not kidding). Wherever you fall on the spectrum, retroactive jealousy usually involves intrusive and unwanted thoughts and mental images, and highly-charged emotional responses concerning a partner’s past. Where retroactive jealousy tends to differ from fairly standard, run-of-the-mill jealousy in relationships is its often compulsive, obsessive nature: sufferers of retroactive jealousy tend to get caught in a loop of obsessive thoughts, painful emotions, inconsiderate and irrational actions, and subsequent self-loathing. Sufferers of retroactive jealousy tend ask their partner a host of questions about their past, replaying the same jealous thoughts and “mental movies” in their head again and again, and endlessly overthink their condition, rather than taking the necessary steps to put their jealousy behind them, and overcome it. 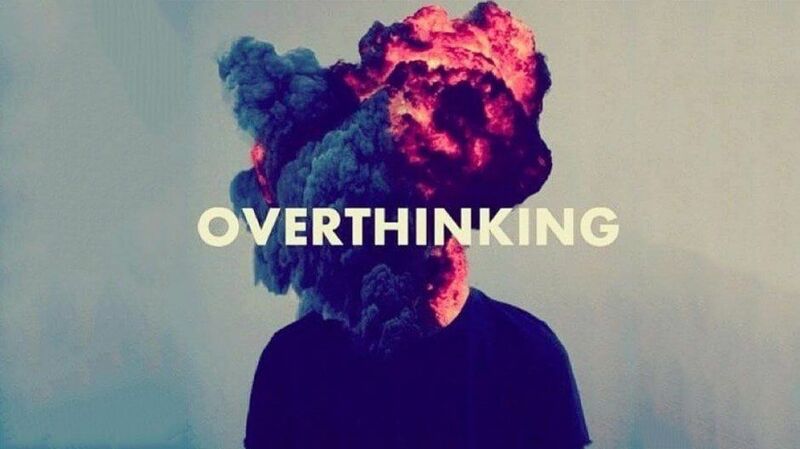 So know this: you cannot cure retroactive jealousy simply by trying to “think your way through it,” so don’t try. But there is some good news: retroactive jealousy CAN be cured. To understand how we can cure it, first we need to understand what “it” is. Retroactive jealousy can be a form of obsessive compulsive disorder. Regardless of whether or not you define it as a mental disorder, retroactive jealousy often feels a little like hell. 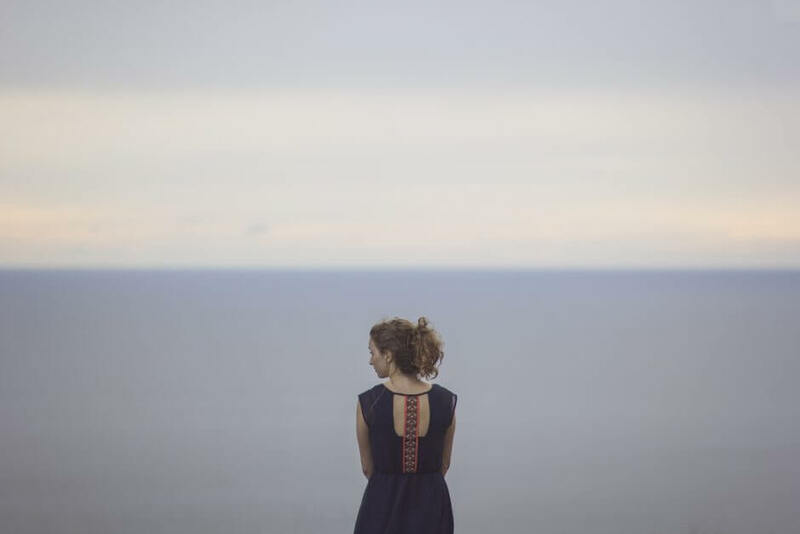 For both men and women, retroactive jealousy could be linked to a host of factors, including hormonal imbalances in the brain, memories of past betrayal, simple fear of the unknown, or jealousy’s infamous conjoined twin, insecurity. 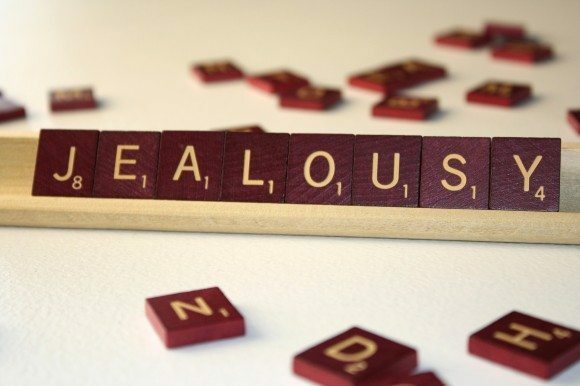 I argue that all sufferers of retroactive jealousy can trace the root cause of their jealousy to insecurity, and this is a theme I return to repeatedly throughout my guidebook and video seminars. F or men, jealousy in relationships can also linked to our biological compulsion to procreate and ensure the survival of our genes. A partner who we perceive as a threat to mate with another man (and thus, carry his genes instead) arouses unease and suspicion. The genetic “cost” for a man of raising a child not his own is huge. I could expand on this, but there are many writers on human sexuality and evolutionary biology to whom you could refer who could provide a much better explanation than I.
Suffice it to say, however, that one could argue that men are biologically programmed to be jealous of other men, whether the jealousy is rational, and based on genuine concerns about a partner’s fidelity, or not. Therefore, you could choose to take your retroactive jealousy as a trustworthy message from your biological core that your partner is unworthy of your love and trust. The same goes for female sufferers of RJ. However, in my own experience and that of countless others, retroactive jealousy is often based on relatively innocent, relatable, and understandable behaviour. And, if you care enough about your partner to want to commit to dealing with your problem, chances are very good that the relationship is worth fighting for. 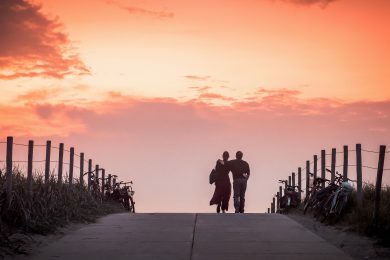 Make no mistake: if you care about your partner, and want to maintain your relationship, you must — not “should,” or “could,” but MUST — actively take steps to confront, and overcome retroactive jealousy… before it’s too late. A healthy, loving relationship can withstand many challenges, but everyone has their breaking point, including your partner. And if you’re acting distant, upset, asking too many questions, or punishing your partner for their past, take it from me: you will end up pushing them away… for good. So right now you have a choice: you can either sit back and hope your jealousy will somehow “take care of itself,” or instead you can take action. You have the power to start “rewiring” your brain RIGHT NOW, regaining control over jealous thoughts, and getting a handle on your jealousy before it’s too late. 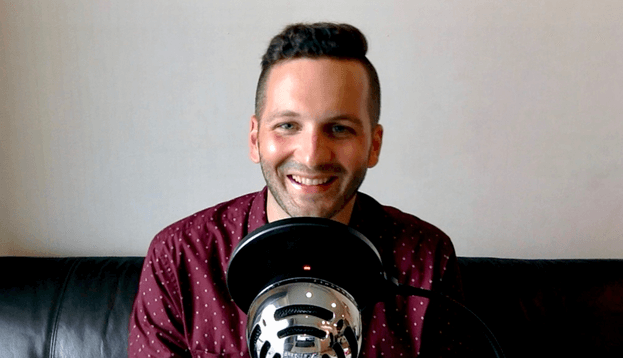 I have some extremely valuable and actionable pieces of advice that you can implement right now to start moving forward, and gaining clarity and peace of mind. Sign up below, and I’ll send you a free video series that will show you how to start overcoming retroactive jealousy ASAP.